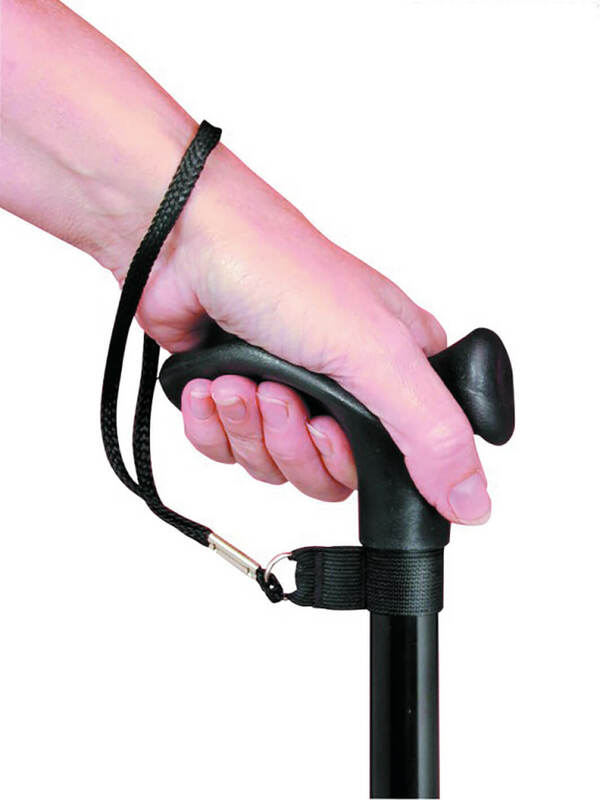 Keep your stick or cane secure with this easily attachable strap. This Strap can be fitted to all walking sticks and canes. It is a practical addition as it means you can let go of your cane, while paying for shopping for instance, without it dropping to the floor. It has been made from durable materials and can be attached to wood or plastic handled walking sticks and canes. Please see below or click here to view our full range of walking sticks and canes. If there is any further information you require please either pop in-store or contact us on 02392 255600 – we’d be more than happy to help.